As one of the largest home security providers, Protect America brings you easy-to-install home security systems. They also offer monitoring packages to suit a wide range of performance and budgetary requirements. Protect America is a great choice if you've never owned a home security system and require some basic protection. This includes all dangers such as intruders, smoke, fire, and water intrusion alerts, as well as medical alert services. Protect America home security systems are also a good option for renters and those who want to take their equipment with them when they move. If you want to be guarded by one of the most reliable and complete home security systems on the market, Protect America will definitely bring you some peace of mind. 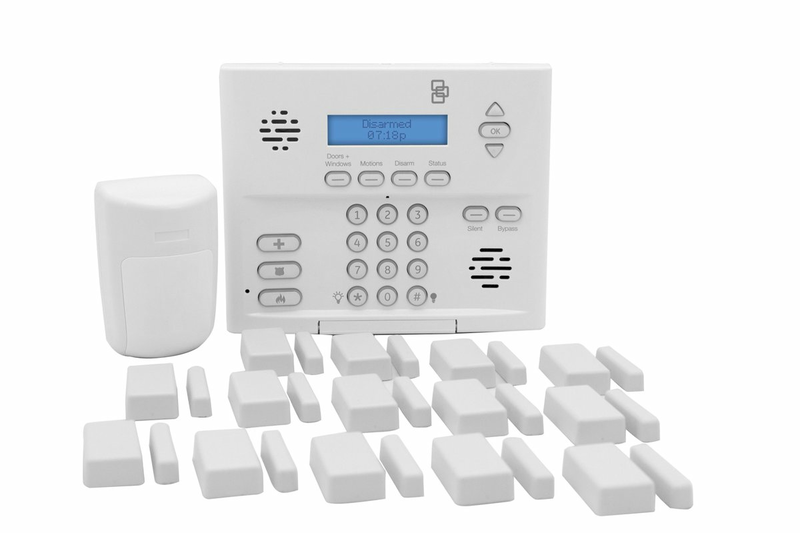 Protect America offers 24/7 professional monitoring, no installation fees, complete home automation capabilities, and a range of customizable options to suit your unique home security needs. Protect America offers amazing value with some of the lowest prices the industry has to offer. Combine this with great customer reviews, consistent service, and a lifetime warranty on equipment, and it's easy to see how Protect America ensures its place among the top home security providers around. Although professional installation is available, their home security systems are easy to set up and activate. If you want to save on installation fees, self-installation is an option - and full technical support is still provided if required. Protect America also allows for a lot of flexibility with their home security packages. If you already have a home security system but want to upgrade, you can simply integrate your new service with your existing equipment. This means that your existing equipment can easily be utilized to form part of your new security system for your home. This will also help to save significantly on up-front costs without having to sacrifice any level performance on your security. Having a say in the customization of your own home security system gives you the power to decide your own level of security. 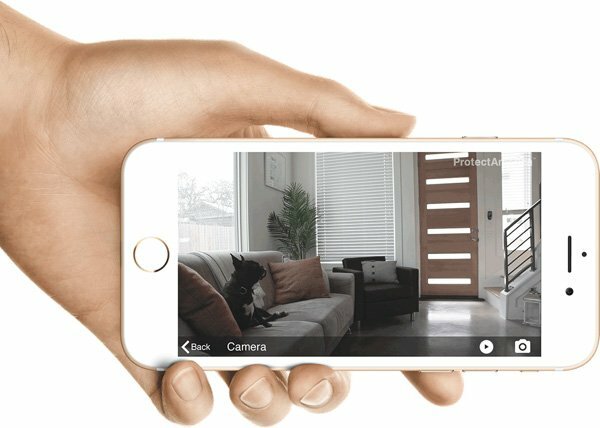 With Protect America's innovative home security systems, you'll be in total control - even when you're not at home! Landline monitoring is a great choice if you live in an area where you cant get high-speed internet, or where cellular service is unreliable. Broadband monitoring is the high-quality middle ground and also the most popular choice for Protect America consumers. Cellular monitoring is essential for those interested in home automation and live video feeds. With cellular monitoring, you also have an extra layer of security. 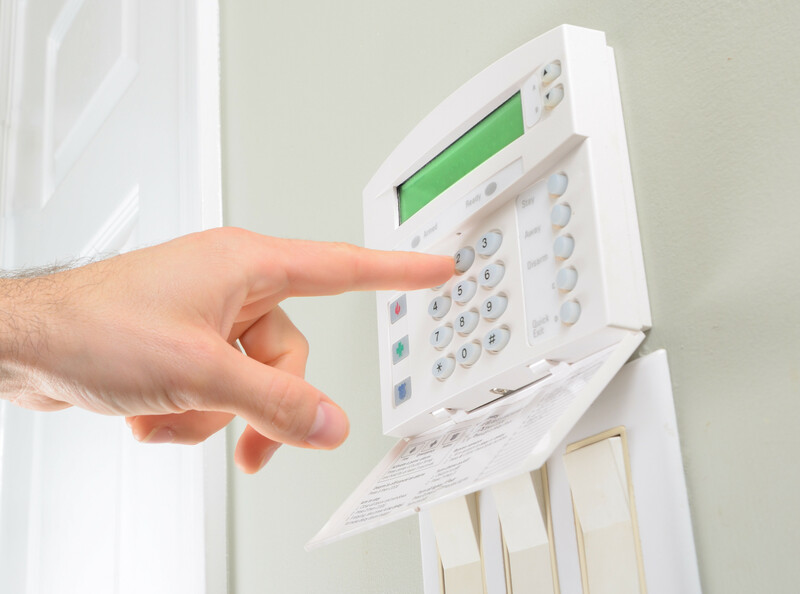 Your alarm panel will contact the monitoring station immediately should an alarm be activated at your premises. This allows for quicker response times during emergencies. Mobile access is also included with your broadband or cellular monitoring package so that you can arm or disarm your system from any web-enabled device. If you are considering home security automation products, Protect America can literally help you secure your property with the touch of a button. Z-Wave compatible home automation equipment can be installed to add wireless control and assistance for everyday household tasks. With this equipment, your home automation features can be as simple as opening the garage door, or as complex as managing the energy efficiency of your house from your smart device. You can also create a sequence in your home so that, for example, when you turn off the lights, your alarm system will automatically arm itself. 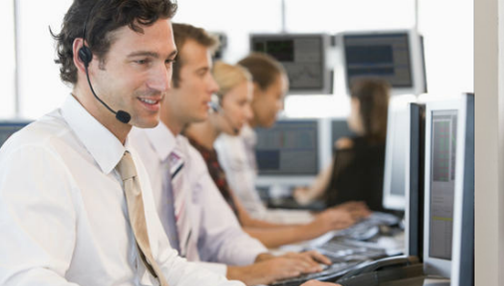 Over the years, Protect America has learned a thing or two when it comes to superior monitoring services and unparalleled customer service. They've worked hard for their long-standing reputation in the home security industry and understand what it takes to meet a wide range of home security needs and budgets. 24/7 professional monitoring with some of the lowest rates available in the home security industry. Many customizable options ranging from basic landline-based security monitoring services to fully integrated cellular-based home automation. Lifetime warranty on user-friendly, self-installed equipment and it's also possible to integrate with the current home security devices you already have. With Protect America you can be sure your home and family remain protected by one of the most trusted providers around.